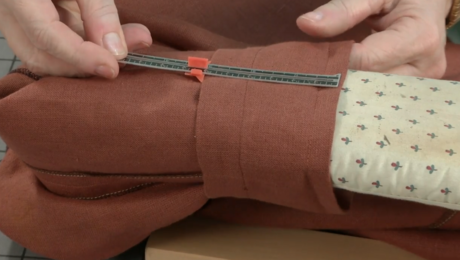 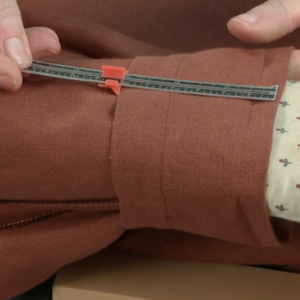 Sewing expert Louise Cutting demonstrates industry sewing techniques. 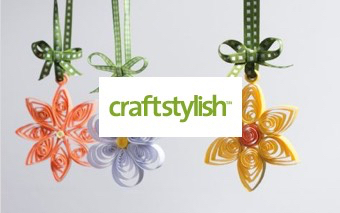 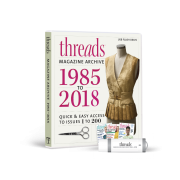 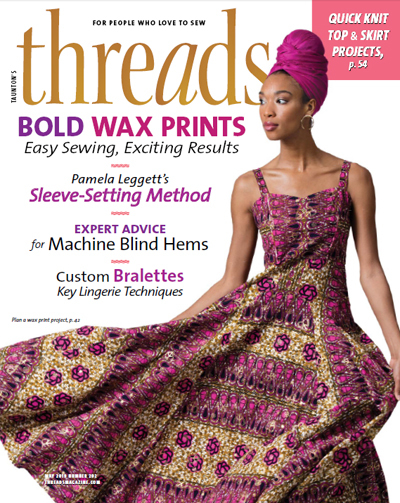 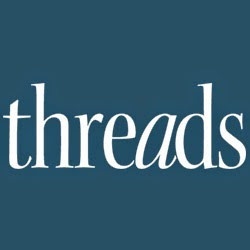 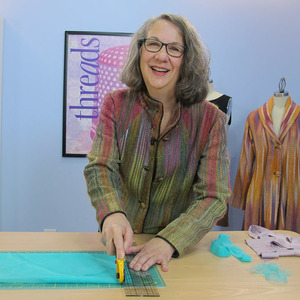 Louise Cutting, a Threads contributing editor, is a renowned designer and teacher. 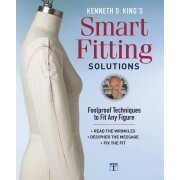 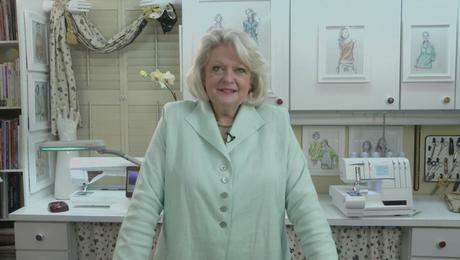 She focuses on industry sewing techniques that help home sewers achieve a professional result. 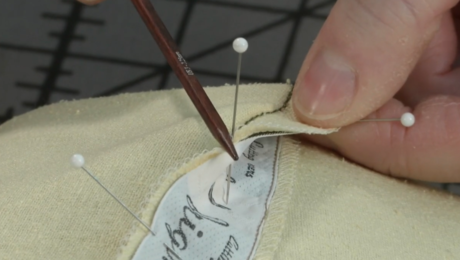 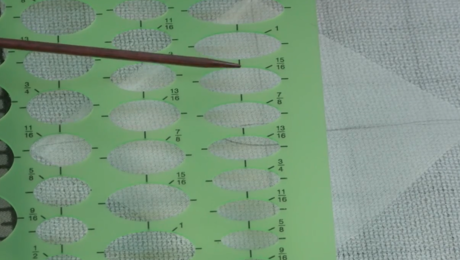 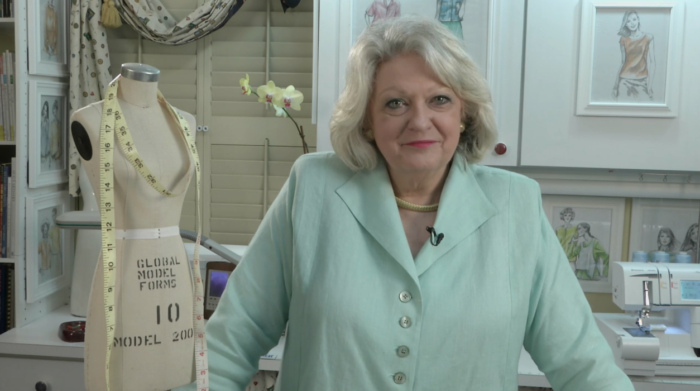 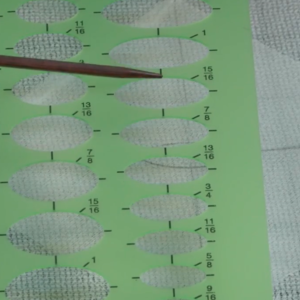 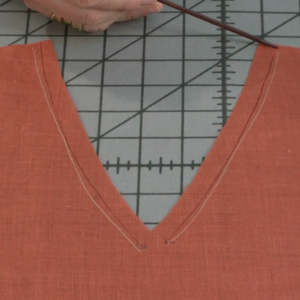 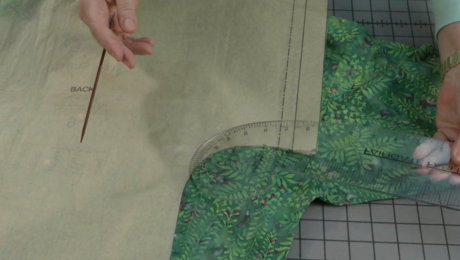 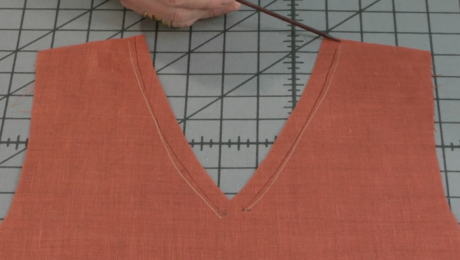 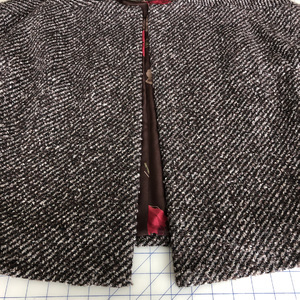 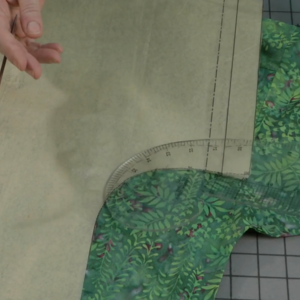 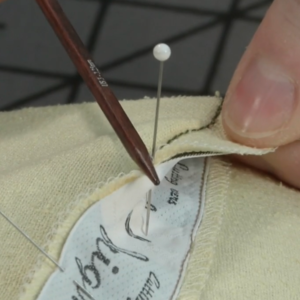 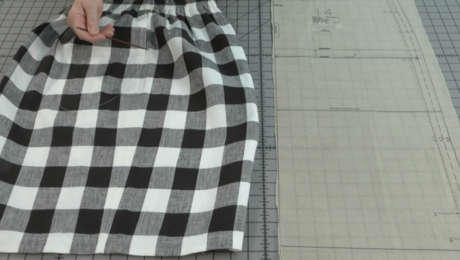 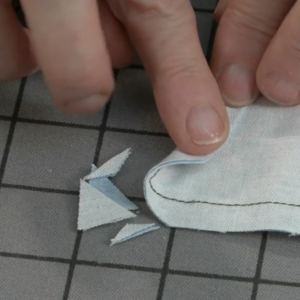 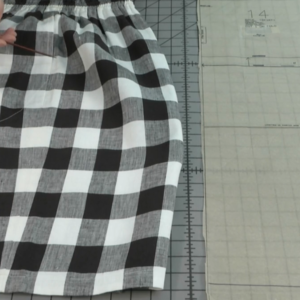 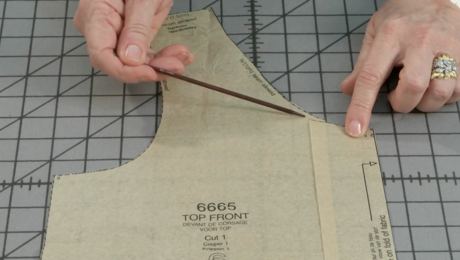 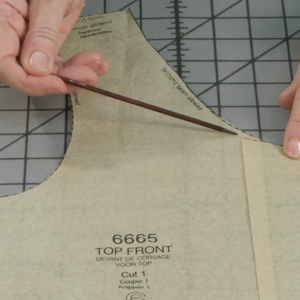 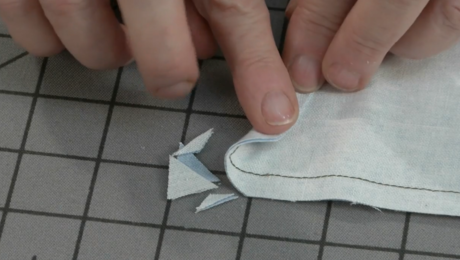 In Volume 8 of her popular Industry Insider Techniques video series, Louise shares methods for improving your garments with precision construction tips, design ideas, and better closures. 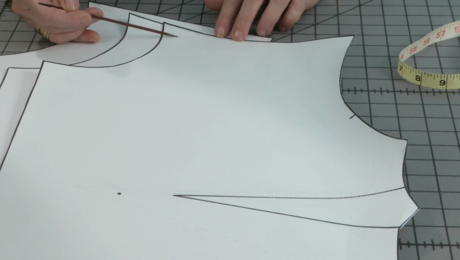 With each video, you’ll learn a specific technique. 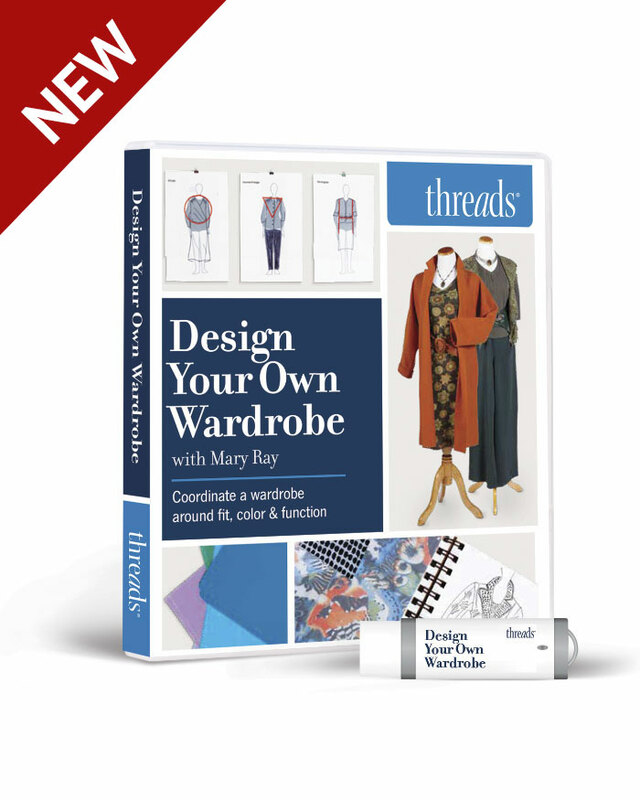 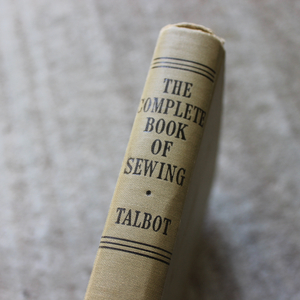 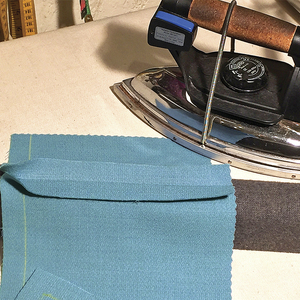 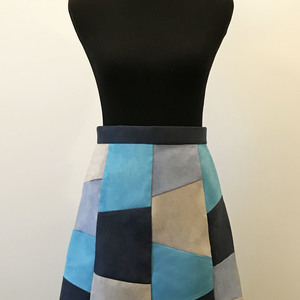 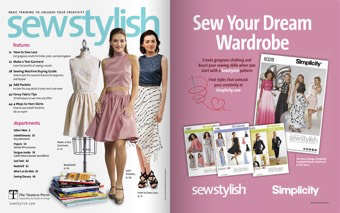 You’ll also discover Louise’s approach to considering each sewing project as an opportunity to stretch your skills, to venture beyond the basic pattern, and to have the confidence to make garments you’ll be proud to wear.